Fig.1 "Illuminating North Korea", photographs and video by David Guttenfelder, 10 June 2015, The New York Times. 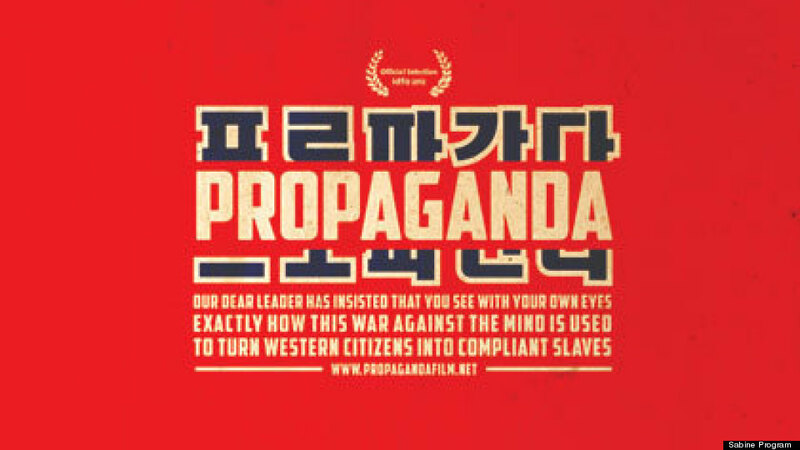 "Presented by an anonymous North Korean professor, this anti-Western propaganda film attacks the moral attenuation, political manipulation and hyper-consumerism that characterize the Western world. 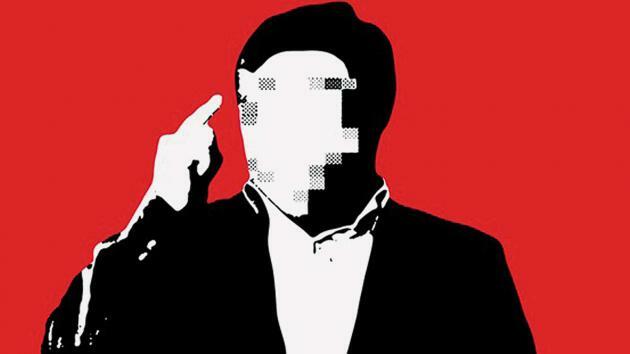 In chapters with titles like 'Rewriting History,' 'Advertising' and 'The Cult of Celebrity,' we are treated to a lineup of the most embarrassing occidental excesses and globalization, the 'psychological warfare' at the hands of multinationals, shopping-obsessed consumers and the failure of democracy. Then there's time for the 'Grab it!' culture of the one percent and additional moral deterioration in the form of Paris Hilton, unethical TV shows and violent movies and games. Toward the end of this propaganda piece, the role of North Korea in all of this becomes clear: the country would like to offer itself as headquarters for the mounting fight against consumer slavery and greed worldwide. 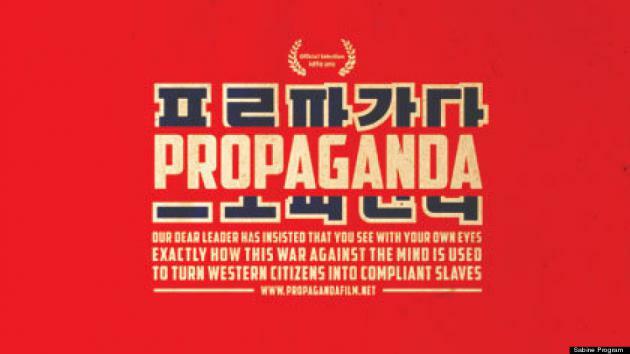 Propaganda is the world's first propumentary. It was made by Slavko Martinov in Christchurch, New Zealand, with the help of friends who worked in secret for 9 years, with zero funding, through 2 major earthquakes, 10,000 aftershocks, accusations of North Korean collusion, an investigation by the South Korean government, an interview with the Counter-Terrorism Unit, and retaliation from the Catholic Church." 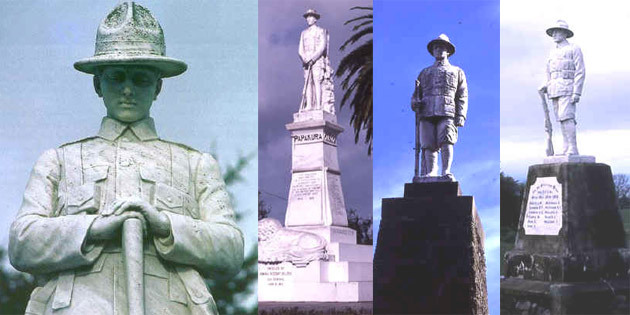 "The New Zealand war memorials of the First World War have become part of the common fabric of NZ life, like stop signs or lamp–posts. Virtually every township in the country has one, usually in the main street. Excluding the many honours boards and plaques in schools and churches throughout the country, there are well over five hundred public memorials to the soldiers of the Great War."